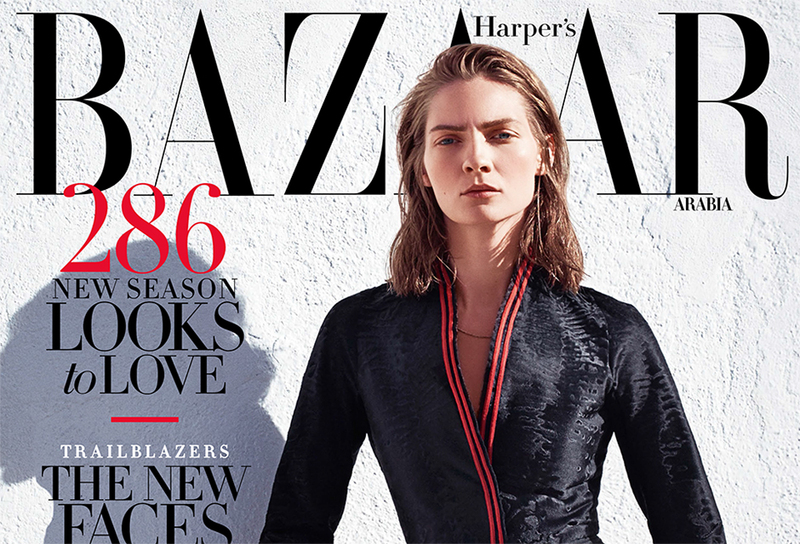 Published by Harper’s Bazaar Arabia, Oct. 2015. As Vodafone’s first Qatari female executive, Dalya Ahmed Al-Khalaf is shattering the glass ceiling and expanding career roles for all Qatari women. Here, her words of wisdom make for an inspiring read. 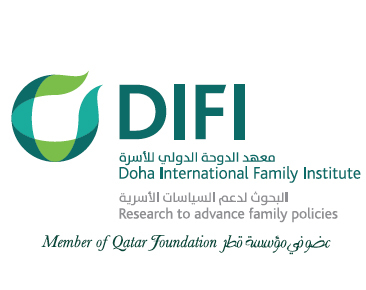 Published in the DIFI Family Research Proceedings: Vol. 2015 1, 4. Journal published by Qatar Foundation. Winner of Best Paper Award in “The Role of State Policies on Family Formation and Stability” pillar. 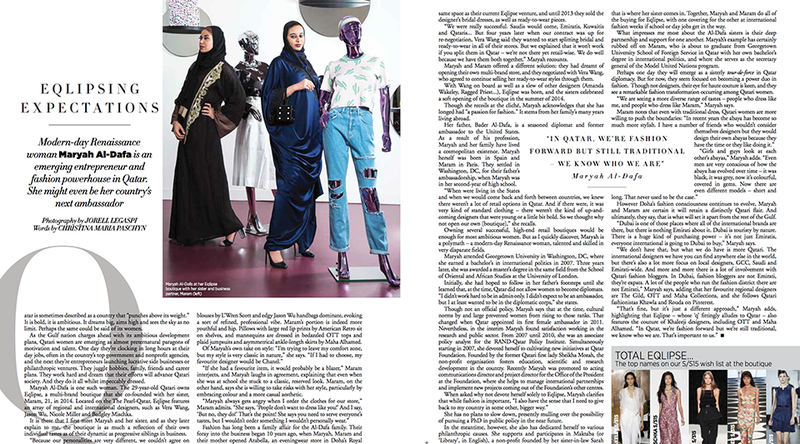 Published by Harper’s Bazaar (Arabia), April 2015. Modern-day Renaissance Woman Maryah Al-Dafa is an emerging entrepreneur and fashion powerhouse in Qatar. She might even be her country’s next ambassador. Published on the Ms. Magazine blog, March 2015. 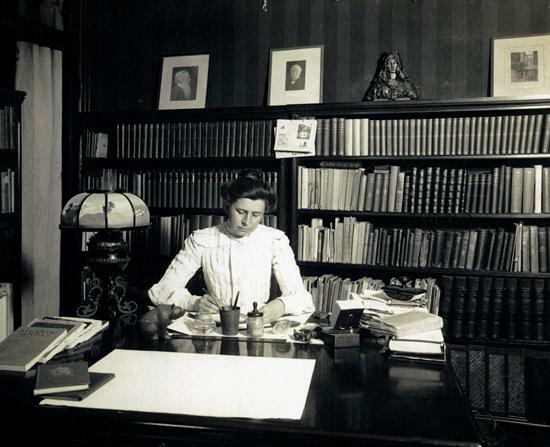 Meet the woman who took down John D. Rockefeller. 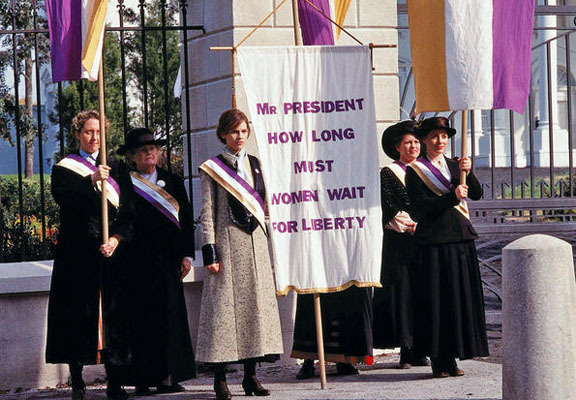 Published on the Ms. Magazine blog, March 2015. 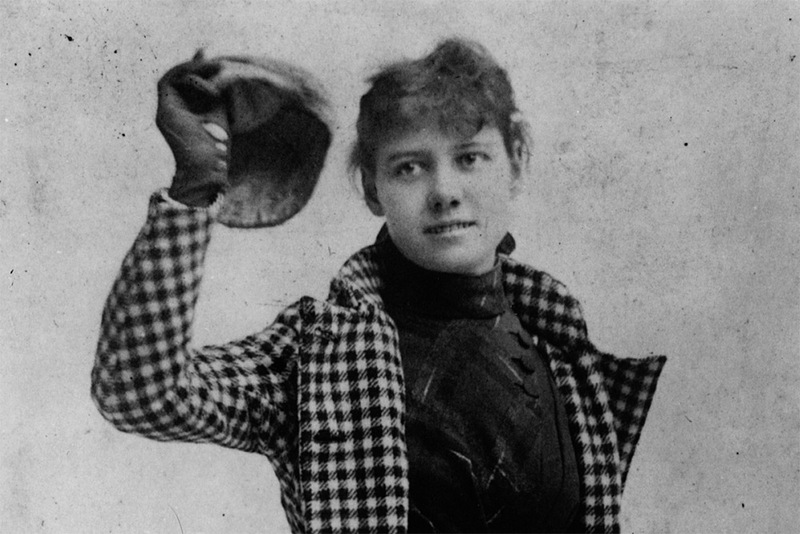 Nellie Bly gained international fame for her gripping undercover assignment at an insane asylum. Then in 1889 she traveled around the world in 72 days, all the while chronicling her journey for New York World. Published on the Ms. Magazine blog, March 2015. 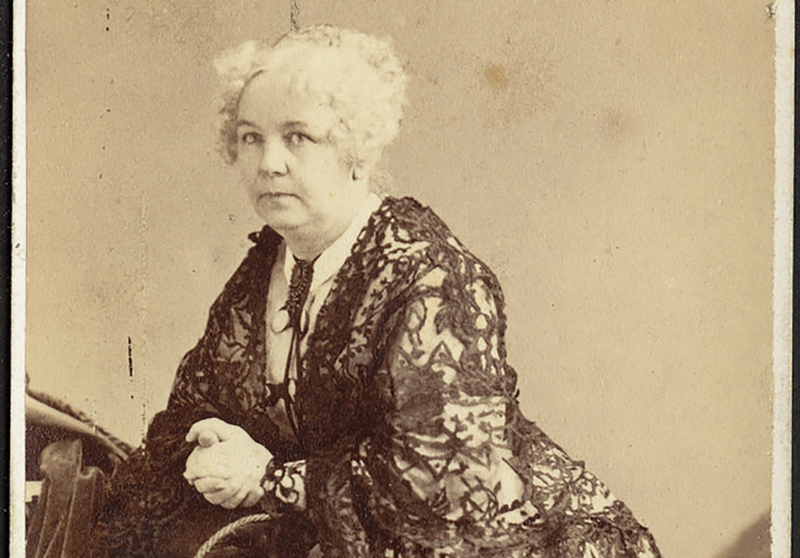 You may know Elizabeth Cady Stanton as a suffrage pioneer, but did you also know she smacked down religious patriarchy? Published on the Ms. Magazine blog, March 2015. 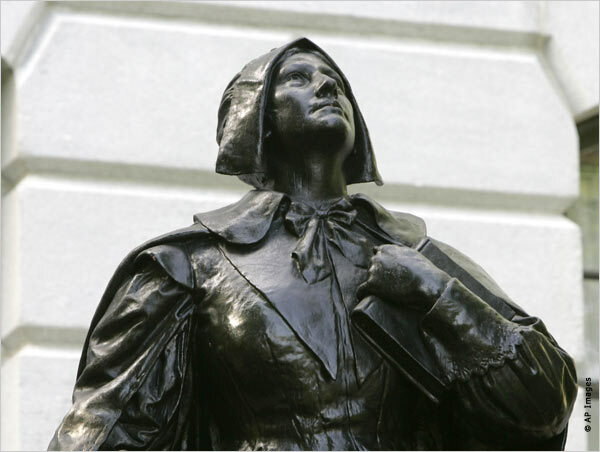 Anne Hutchinson was once accused of having a “very voluble tongue, more bold than a man”—and she used it to speak her mind. Published by Cosmopolitan Magazine (Middle East edition), Feb. 2015. At 22, she willingly went to work in a warzone. 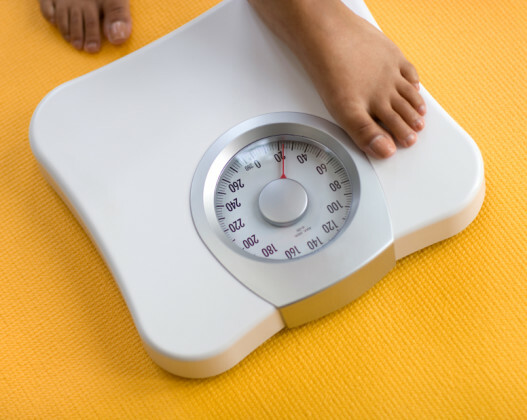 Here, Rosie Garthwaite shares her story of survival.